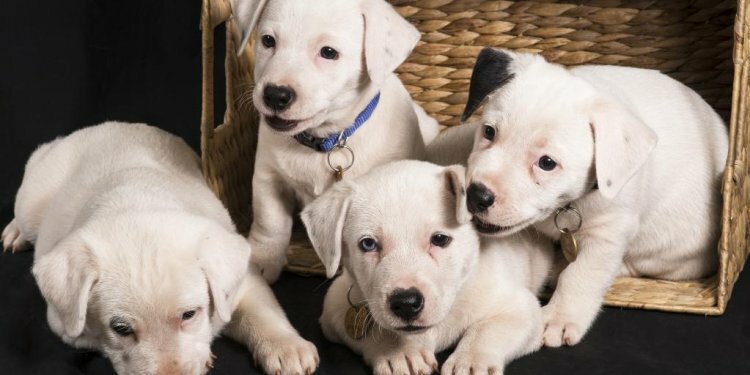 SAFE Perth (Saving Perth Animals from Euthanasia Inc) has a large and dedicated team of foster carers and volunteers covering the Perth metro area, saving hundreds of lives every year. SAFE Perth rescue animals due for euthanasia at pounds and vets and take in unwanted and abandoned animals as far south as Albany, up to Newman in the north and York and Northam in the east. This includes flying animals in from remote communities. Rescued pets are then placed with volunteer carers to live in their own homes where they are cared for as part of the family. Whilst in foster care animals are assessed, vet work completed and basic training is commenced.